Took a few days off from my crazy busy life. It was much needed and very appreciated. In the upcoming months, life is going to change: the only daughter becomes a wife to a very nice guy. Our life went from somewhat crazy to intense all in a matter a simple “yes”. They want a fast marriage – as in five months from “yes” to “I do”. Taste testing, dress searching, flower making, favors, centerpieces, DJ’s…the list goes on. The soon to be 21 year old will be the one performing the ceremony. 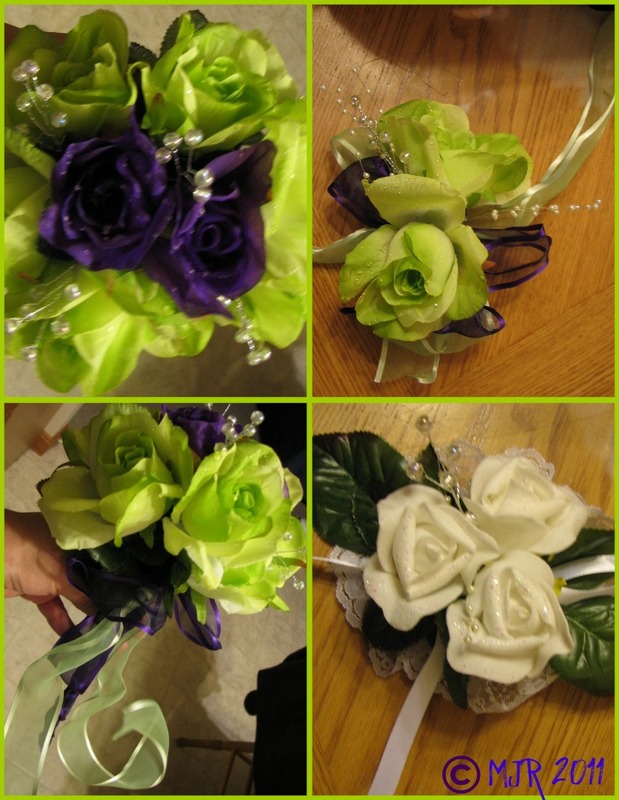 I will be putting together the flowers for the bouquets with the bride-to-be’s help. My mother has been calling venues and solidifying those details. In the end, it will be beautiful and perfect to her. Something is bound to go wrong or mess up, but it’s okay. One step at a time, right? Take a breath, strap in, and enjoy the ride!